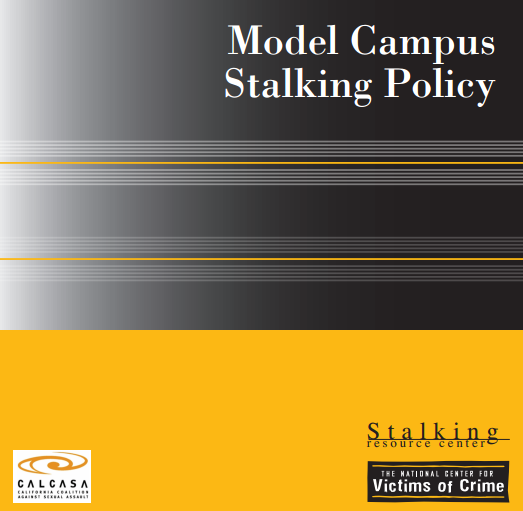 The Stalking Resource Center, a program of the National Center for Victims of Crime, partnered with the California Coalition Against Sexual Assault (CALCASA) to publish this model campus policy on stalking. 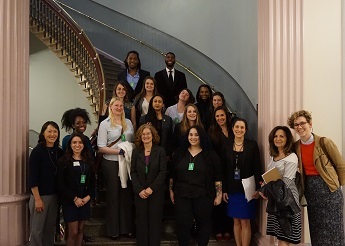 Numerous colleges and universities across the country contact the Stalking Resource Center each year, requesting assistance on how to address stalking on campuses. This document provides examples of stalking policies intended for schools to adapt and implement on their campuses.